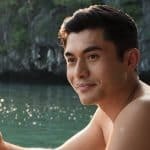 We are celebrating all things Asian at our September movie night and dinner! 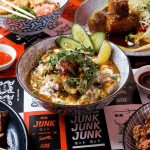 Kicking off with early Asian street food and drinks at Junk Bar at South Bank at 5.30pm before heading across to the Cineplex Cinemas to check out the smash hit movie Crazy Rich Asians. 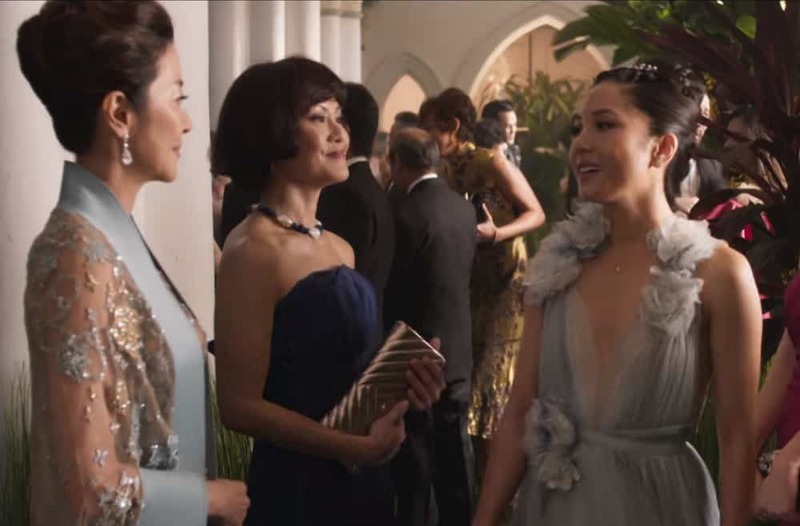 You’re welcome to join us just for drinks and dinner or just the movie if you like but together they make a winning combination like chicken and prawn #35. Please let us know if you are not making one or the other (so we can make the right bookings). 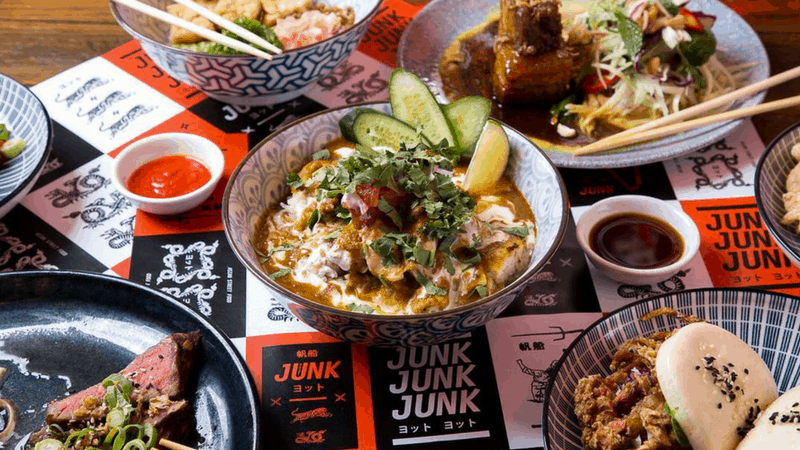 The menu for Junk Asian Street Food can be found here. 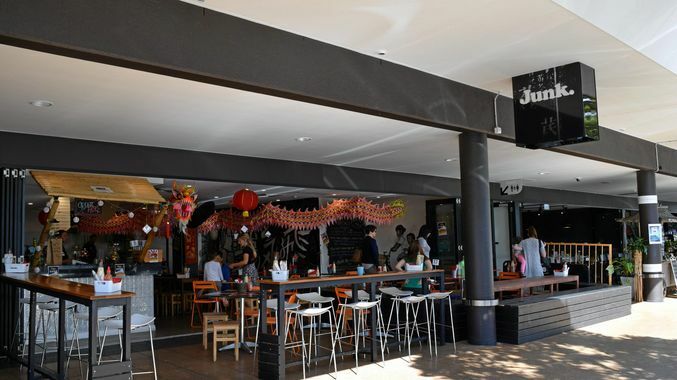 September movie night and dinner starts at Junk Asian Street Food on Little Stanley Street at South Bank at 5.30pm on Sunday, September 16. 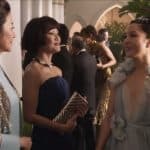 Crazy Rich Asians starts at 6.45pm at Cineplex South Bank Cinemas. Movie ticket is $9.00 and includes 50 cent online booking fee. For ease of splitting the restaurant bill, please bring cash. Tom Social event vouchers are accepted. 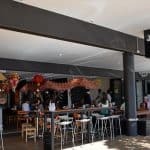 If this is your first Tom Social event we will be in contact with you once you purchase your ticket to ensure we can easily meet you and introduce you to the group at the event.